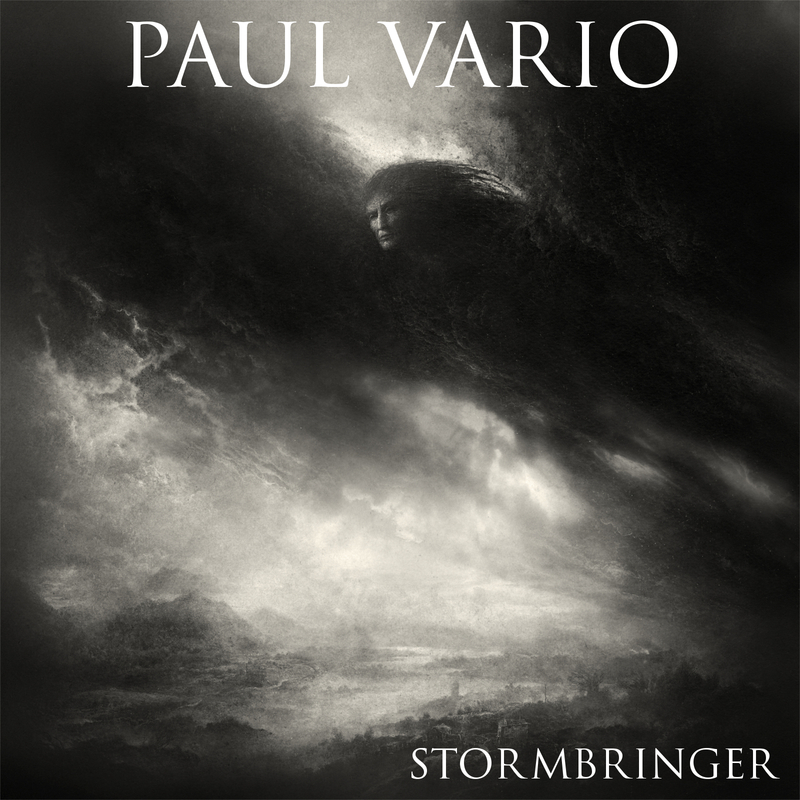 Paul Vario Music currently offers guitar lessons, piano lessons, bass lessons and audio recording lessons. 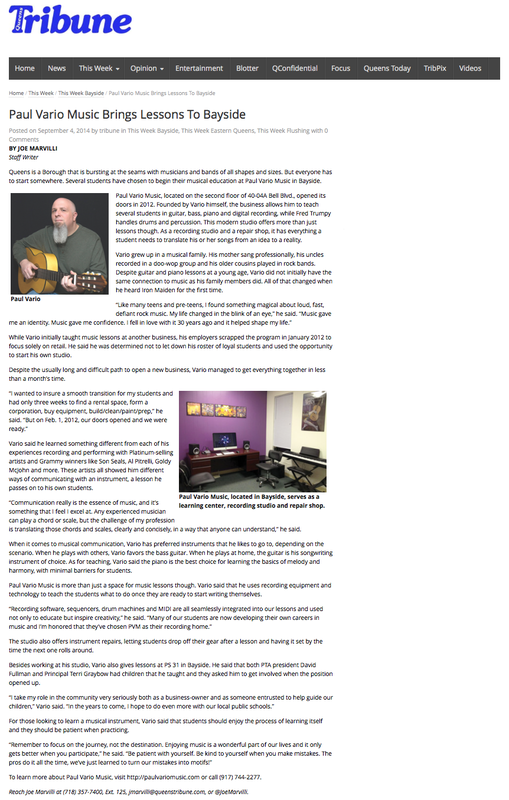 All music lessons are private and held at the PVM studio in Bayside, Queens. PVM requires a weekly time slot commitment from students. Monthly payments are due at the first lesson of the month, for that month. This will ensure a student’s weekly time slot, and PVM will expect the student to be here for that time, every week, unless stated. Payment can be made via cash or check (made payable to Paul Vario Music). Cancellations must be made 24 hours prior to the scheduled lesson to be eligible for a makeup lesson. Students are entitled to two makeup lessons per quarter. Unscheduled makeup lessons do not carry over to a new quarter. PVM takes it’s cue from NYC Public Schools. If schools close, so does the studio. Students will be rescheduled. This does not count towards a student’s two quarterly makeups. PVM is closed for business on the 29th, 30th and 31st of each month. Contact PVM today, via email at paulvariomusic@gmail.com or call (917) 744 – 2277 to book a time slot.